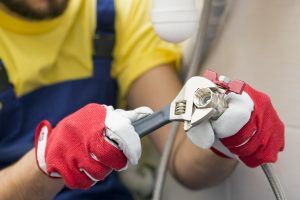 When making the choice to pick up the phone and call into our offices at Burlington Plumber Services, you can expect quick response, simplistic services booking, and the right experts on their way to you. From kitchen faucets, to toilets, gas leaks and more, you can be sure that the offerings you need are never more than a phone call away. We bring you the required expertise to deliver results to any aspect of your plumbing, and the will to provide you with a level of quality that surpasses your expectations. No matter the required service, a simple phone call will have you quickly tended to by the most experienced plumbers in the city.